The Google+ RaDAR community had a 40 meter on-the-air meet up built around my visit to Top Sail Preserve State Park near Destin, FL. 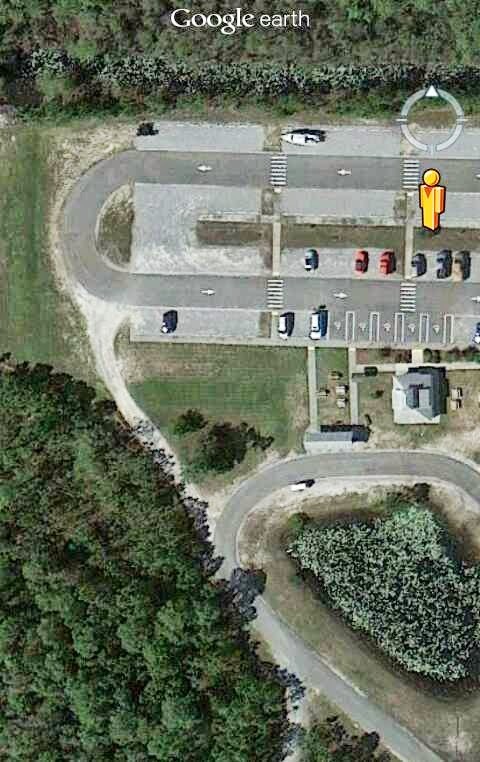 I had a two hour window to operate and I operated Parking Lot Portable (PLP). 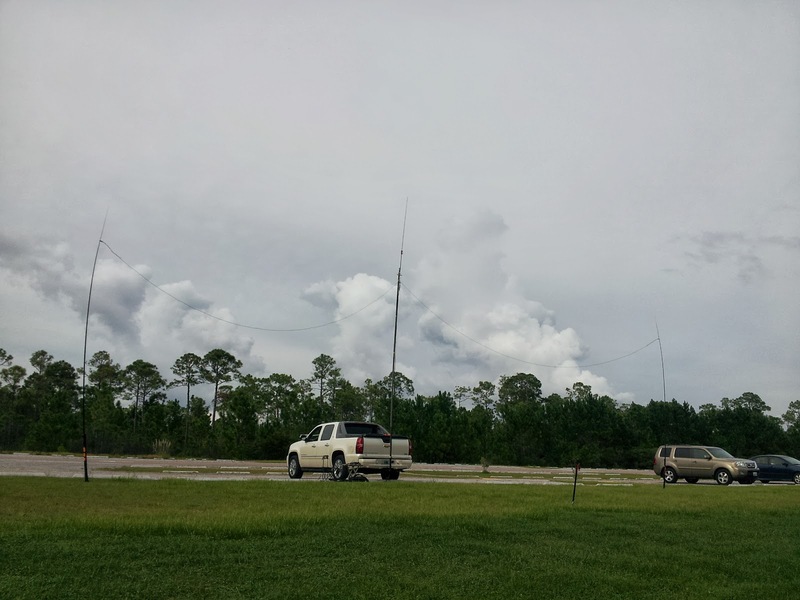 We had Manfred DJ1SJ and Eddie ZS6BNE staying up quite late listening in but conditions were not favorable for DX. I did have success with a 40 meter dipole up 20 feet. Most contacts were within 200 miles. I also had a buddistick up at 20 feet but did not work anyone one with it. The first hour starting a 5 PM was fruitful. 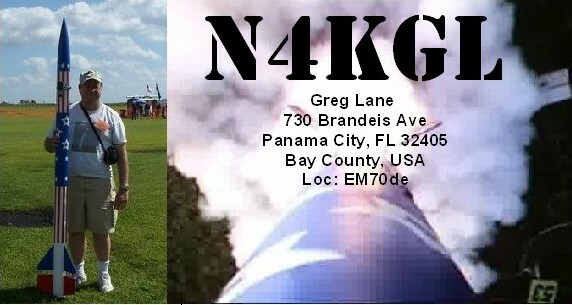 On SSB, I worked KK4DIV who was QRP mobile likely within about 50 miles of me. It was rough copy. Then Don KK4QAM from Sweetwater AL called me. He attended the RaDAR talk in Huntsville. Next a big surpirse Curtis WB4SHX called me. He lives in Lucedale, MS. Curtis and I went to high school together in Dothan, AL. We were both hams back then. KG4GTR called Curtis and me. He was in Beverly Hills, FL. At the half hour I switched to CW and Tom WD0HBR in Dothan was on 7.050 to greet me, Tom and I do QRP outings together. Then Bob WB4BLX back in Panama City called me. 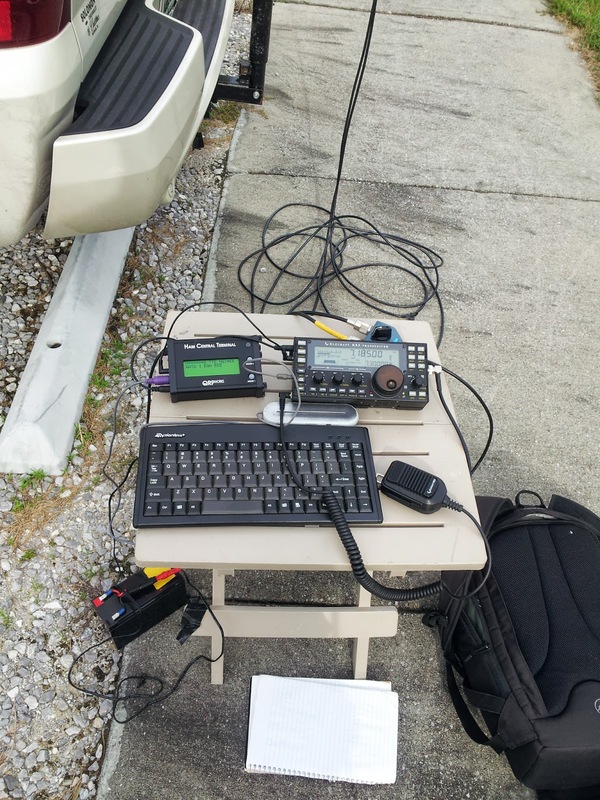 The Ohio QSO Party was on-going and I worked K8B. 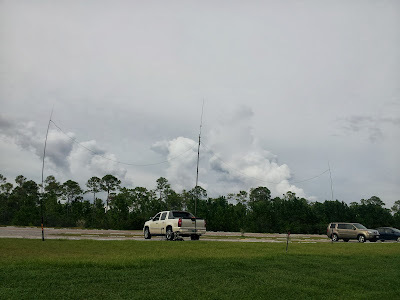 Most of the 40 meter signals were strong S9 or better. I guess I had a pretty good NVIS antenna with the dipole. So no luck with the other RaDAR folks that got on. I did not work anybody during the second hour. I was visited by a park volunteer who was inactive ham. I also met a park ranger who is working on the tech license so he can do live video from his R/C planes. This PLP was the type of operating I have done a lot in the past and is not very light weight. I have another visit to the park planned for August 31st. I plan going pedestrian mobile and trying for one contact per kilometer. The RaDAR concept was originated by Eddie ZS6BNE. See Eddie's blog at this link. Marcus now NX5MK introduced RaDAR in America. See the site at http://radar-america.blogspot.com/ There was a RaDAR contest in April and will be another in November. These parallel contests in South Africa. Meanwhile there is RaDAR Challenge. See this link for the updated Monthly RaDAR Challenge rules. If this RaDAR idea appeals to you checkout the RaDAR community on Google plus at this link Note, you do not have to join the community to participate in RaDAR.